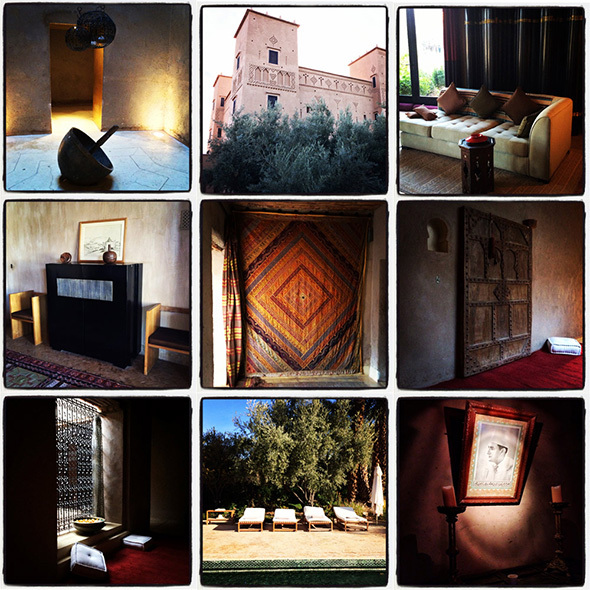 This is the second time I’ve stayed at Dar Ahlam while visiting Morocco and I hope it’s not my last. The Kasbah itself is wonderful (as you can see) but equally wonderful, is its location in a beautiful palm forest surrounded by local date and olive farmers. 870 $ a double room ????? Come visit EGYPT ❤You’ll love it here ! 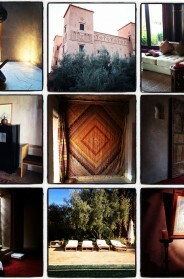 I love the colours and the esthetics of these shots and places, beautiful. Its indeed amazing! Would love to go there some day. So lovely to see your pictures of Morocco, I’ve wanted to go for some time now and explore the atlas mountains, beaches and beautiful cities! Looking at these pictures, I might have to book sooner rather than later! 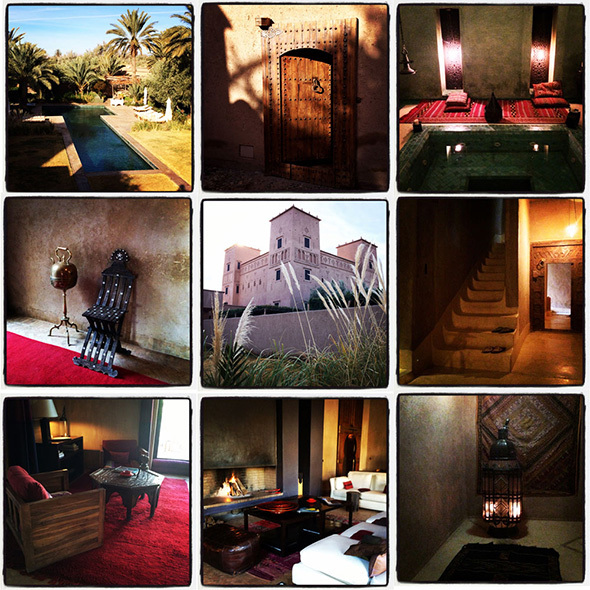 Dar Ahlam is a charmful place, we love your pictures. I got a beautiful leather bag and a pair of sunglasses last summer in a place near Dar Ahlam. With frigid temps and snow up to our necks, these pictures are like a mini vacation today. Many thanks for a beautiful post. 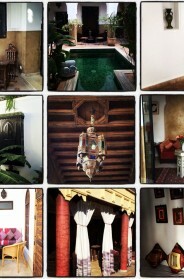 I love how you turns the pics into a mini collage, another beautiful collection of rooms and such. and very inspiring to look at.